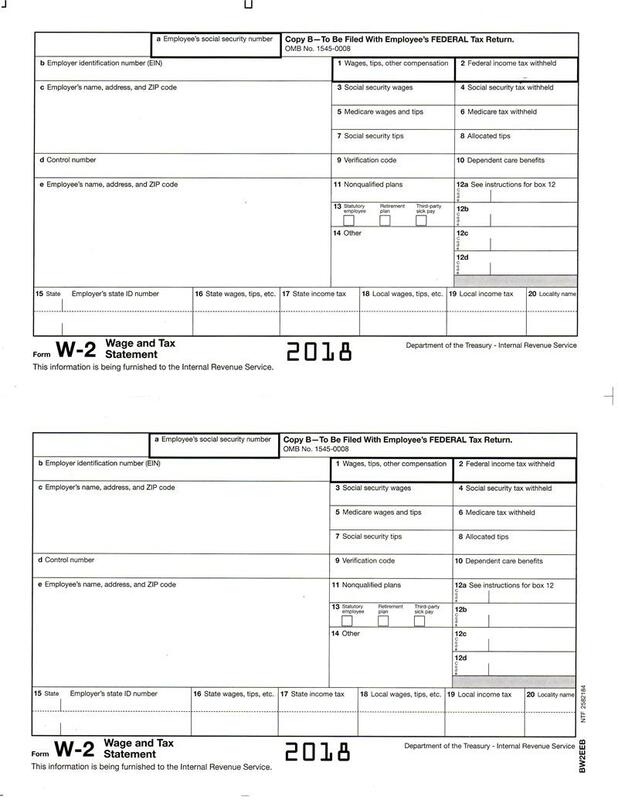 W-2 Employee Copy B, Traditional format - package of 25 pages, 2 employees per page. Each package handles 50 employees. This format works with all software packages. Bundle of 25 envelopes for traditional format employee W-2s. Each Item is a package of 25 envelopes. 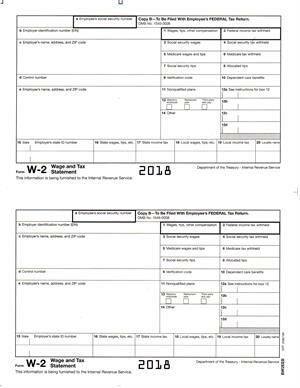 Bundle of 25 self-sealing envelopes for traditional format employee W-2s. Each Item is a package of 25 envelopes.